A Karu Grade 1 Area Court, Abuja, on Monday sentenced one Yohanna Matthew,27, to six months imprisonment for absconding with an ATM card and N70, 000 cash. Matthew, a security guard of Karu, Abuja, was sentenced for criminal breach of trust, criminal misappropriation and cheating which contravened Sections 79, 312, 307 and 322 of the Penal Code. The judge, Hassan Ishaq, however gave him an option of N 16, 000 fine with a warning to desist from committing any offence. The judge also ordered the convict who admitted committing the offence, to pay N70, 000 as compensation to the nominal complainant. 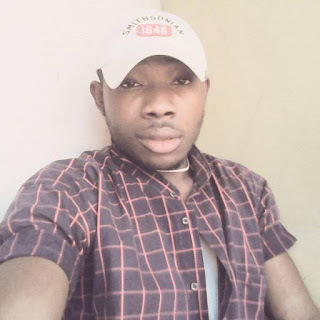 Earlier, the prosecutor, Ashasim Patience, told the court that the matter was reported at the Karu Police Station by one Ibrahim Biu on March 30. Biu is the employer of the convict. The prosecutor said that the complainant told the police that he entrusted his Zenith Bank ATM card into the care of the convict to help him withdraw N 10,000. 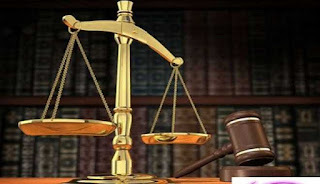 Patience stated that the convict withdrew N 70, 000 from the account of the complainant, instead of N10,000 as instructed. According to the prosecutor, the convict absconded to Akwanga in Nasarawa State, with the money and the ATM card.